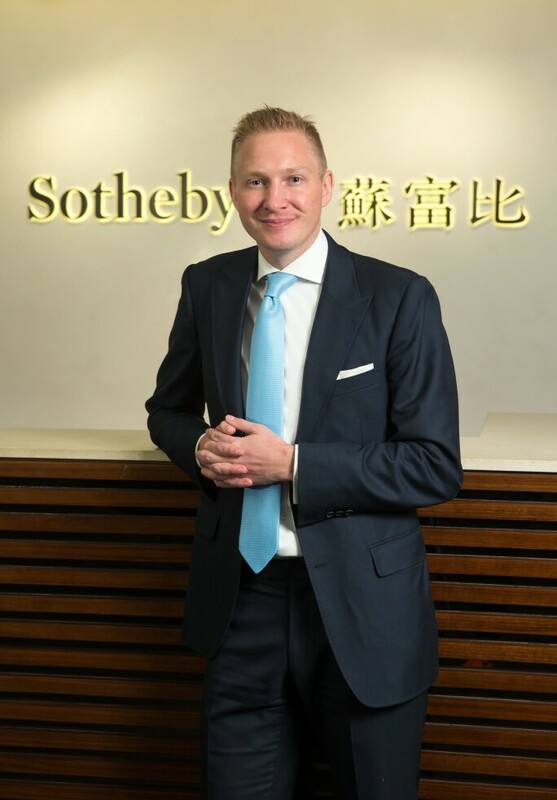 The Sotheby’s Museum Network looks beyond Art Basel Hong Kong to highlight must-see museums, cultural districts, and historic sites. Two long-time specialists from Sotheby's Wine Department in Hong Kong discuss their tips on how to make the most of the city. Adam Bilbey is based out of Hong Kong and has lived in the metropolis for over six years. His favorite museums include the Hong Kong Heritage Museum, the University Museum and Art Gallery, and Flagstaff House, though he also suggests that visitors reserve for sites beyond the typical museum route, such as the Sai Kung district, Tian Tan Buddha (popularly referred to as 'Big Buddha'), and the 1847 Man Mo Temple. With so many noteworthy destinations to choose from, Bilbey recommends using the tram to get around - so long as it's not during rush hour! That said, exploring the city by foot can be an experience in and of itself, especially with temperate climates and clearer air allowing for picturesque views of Kowloon Bay in spring and autumn. 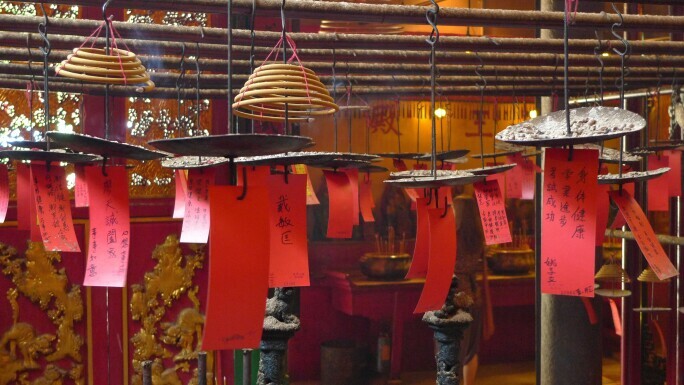 Some of the best places to start the day include Lamma Island, the Morning Trail, Repulse Bay, and the Soho district. For those with more energy to burn, Bilbey recommends a jog along Bowen Road, a popular trail cutting through tropical forests that provides various vantage points to take in the unique topography of Hong Kong. 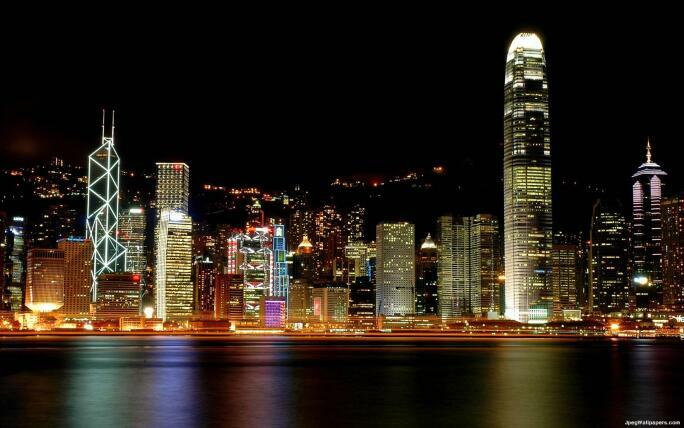 The Asian city is a nightlife capital with plenty of restaurants and bars to choose from. Bilbey's favorite hotpots include Ying Jee Club - "a very central restaurant with some of the best Cantonese food in the region". In Soho, Uwe is Bilbey's top pick for modern European cuisine while the Buenos Aires Polo Club is his go-to steakhouse, housed in one of the city's coolest settings. Ready to retire for the night? There is no better hotel than Upper House with its modern and stylish interiors. 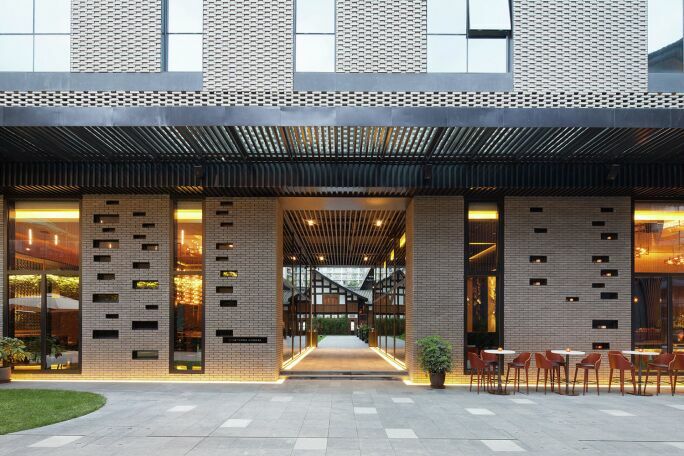 The hotel, a hub for regulars to Art Basel Hong Kong, is often booked months in advance. Originally from Hong Kong, Michelle Chan has been based in the city for the past 20 years and works closely with Adam Bilbey to direct Sotheby's leading Wine Department in Hong Kong. 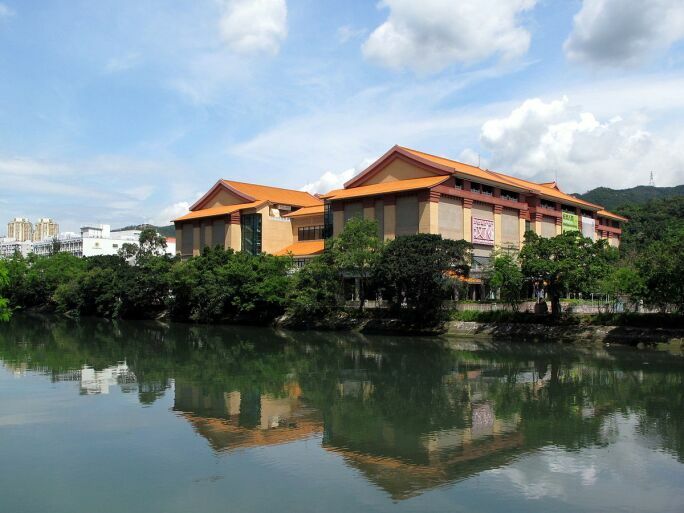 Like Bilbey, Chan recommends visitors start with the Hong Kong Heritage Museum. From there, she suggests visiting the Hong Kong Museum of History and the Dr. Sun Yat-sen Museum. Known for its lush hillsides and public greenspaces, Hong Kong is a verdant city, with plenty of garden areas to explore. 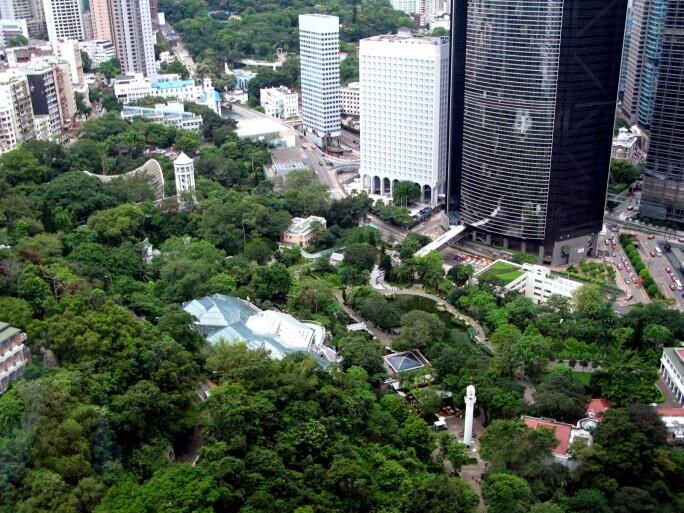 Chan suggests spending a half-day in Hong Kong Park, a nearly-$400 million public park completed in the early 1990s which seamlessly blends 80,000 square meters of parkland into the fabric of the dense city. To rest and recharge, Chan recommends The Landmark Mandarin Oriental and the Four Seasons Hong Kong, while across Kowloon Bay, the Peninsula Hong Kong is a close competitor, offering luxury accommodations and unforgettable views of the city skyline. For a more affordable, longer-term stay, Chan suggests guests consider the Hotel ICON, The Fleming Hong Kong, or The Mira. For more from the Wine Department at Sotheby's Hong Kong preview their upcoming sales online.